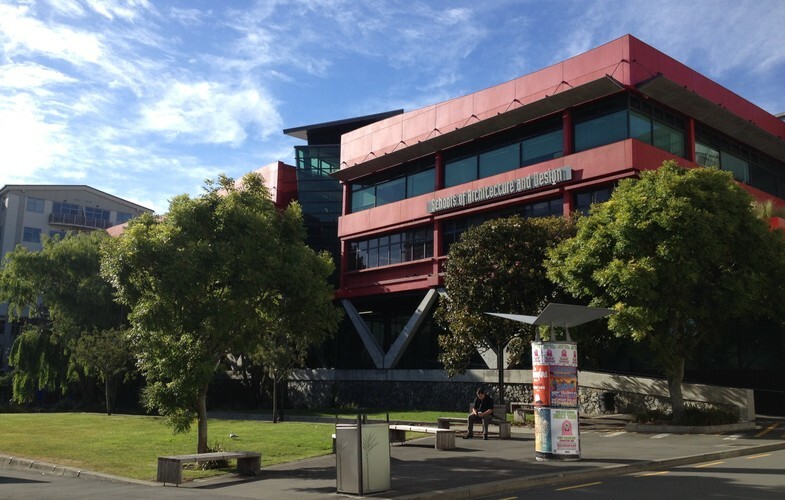 Our campus is located in the artistic Cuba Street area of down-town Wellington, New Zealand's thriving capital city. You will have access to world-class facilities and exhibition spaces. Our academic staff who are experts in the built sector and environments. Their extensive research, experience and collaboration with practitioners contribute to the first class education on offer.